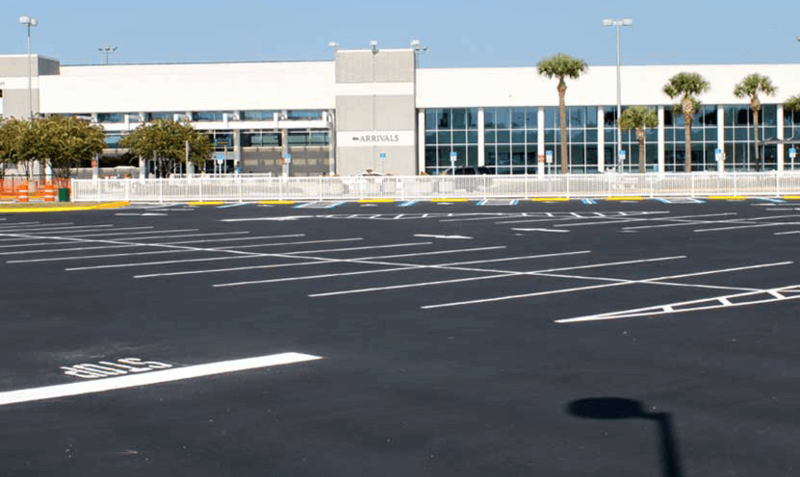 What Makes a Quality Asphalt Parking Lot? 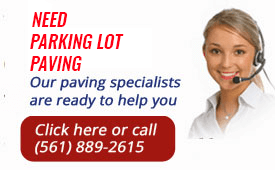 Which South Florida Paving Company is Best? Whether customers are parking at Sugar Sand Park in Boca Raton or the Ballpark of the Palm Beaches in West Palm Beach, management wants quality for their parking lots. Well-managed parking lots will be safe and reliable. Owners of commercial properties rest easy knowing they have a professional and superior venue for customers and their vehicles. This is only possible through the work of a reputable, licensed and insured asphalt and concrete maintenance company, one with a track record for returning impressive results on every project. Trinity Asphalt Paving and Seal Coating works hard every day to deliver parking lots that exceed our clients high standards. We want to be known as ‘The Best’. Whether its paving, patching, lot striping, coating or pressure washing to maintain a lot, you want a knowledgeable local company that understands the cumulative impact of traffic on the production of pavement design. It’s about getting a reputable team that knows the long-term affect South Florida’s weather can have on asphalt and concrete. You want to partner with a company that understands how important it is to create fine graded parking lot mixtures that minimize moisture intrusion and offer a durable, high liquid asphalt content. You want a construction company using the best resources to not just build up the community but to save it. Recycling and repurposing materials should be on any environmentally responsible company’s agenda. Asphalt is one of the most recycled products available, utilized through the state’s RAP program. The Recycled Asphalt Pavement program gives the South Florida construction industry the opportunity to minimize waste in landfills in many ways. One resource is using old rooftop shingles to design porous parking lots for better storm water management. Another benefit of hiring a local commercial South Florida asphalt and concrete construction company like Trinity Asphalt is familiarity. You can easily check our credentials by clicking here (Seeing is believing.) From geotechnical analysis to providing adequate drainage in order to avoid low areas and ponding water, you want professionals that know and care about every client, every project and its impact on the community, from Boca Raton to Lake Worth to Delray Beach to West Palm. When it comes to commercial parking spaces, we are leaders in everything from green practices to DGA and base preparation. For reliable building, maintenance and repair of your South Florida parking lots, all at affordable pricing, always expect exemplary service. If you want to know more, talk with one of our techs today. Call our main office in Loxahatchee at (561) 889-2615.